If sales tax has been charged on a recent order and you would like to take advantage of your tax-exempt status, please contact Customer Support at (866) 618-9274. To obtain a refund, please send a refund request to support@pressurewashersdirect.com, with your order number and tax-exempt documentation (must be provided in order to facilitate a refund for the tax on your order). 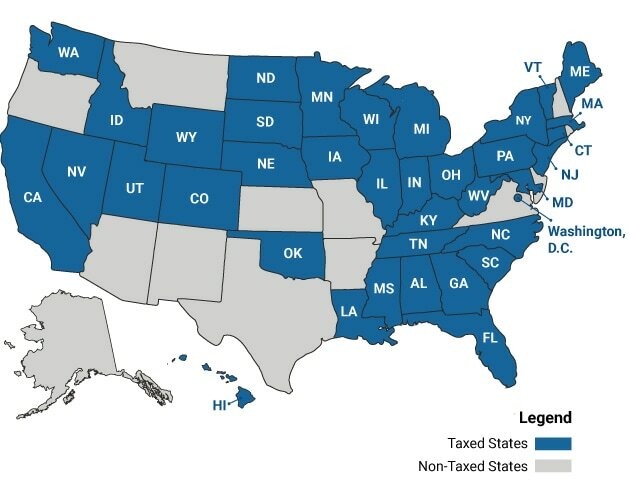 If you need to place a new order and you would like to take advantage of your tax-exempt status, please contact Customer Support for assistance at (866) 618-9274 and email support@pressurewashersdirect.com a copy of your tax exemption documentation for the appropriate state you are shipping to.